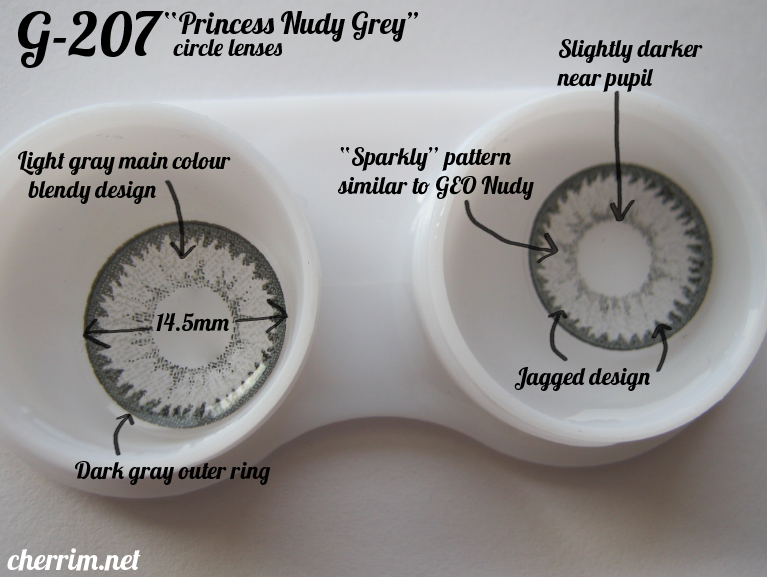 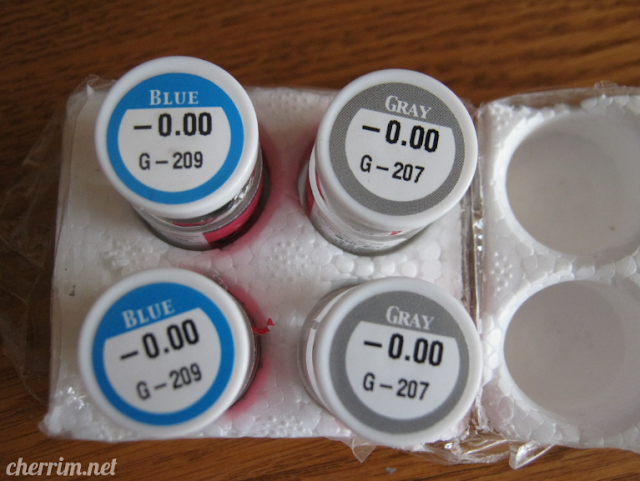 I love the nudy series and super want to try the grey ones! 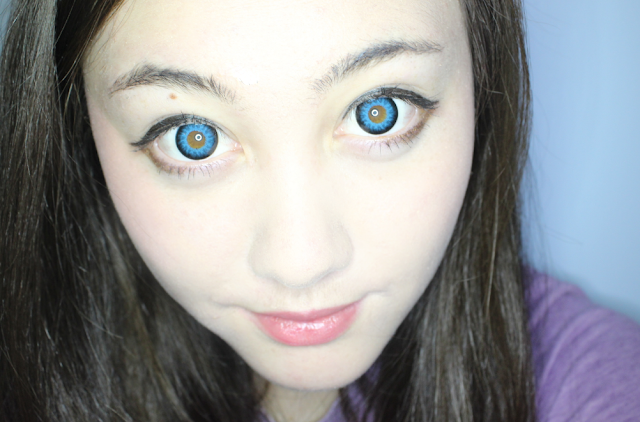 Both lenses I think look great on you!! 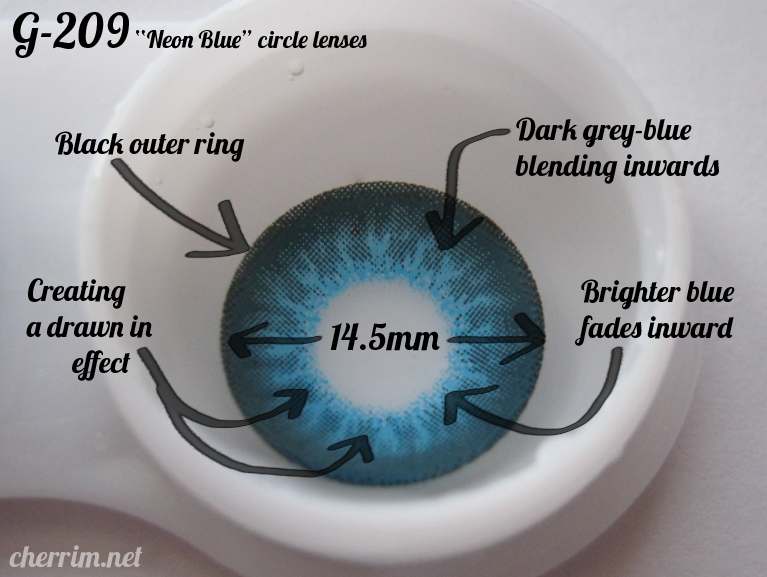 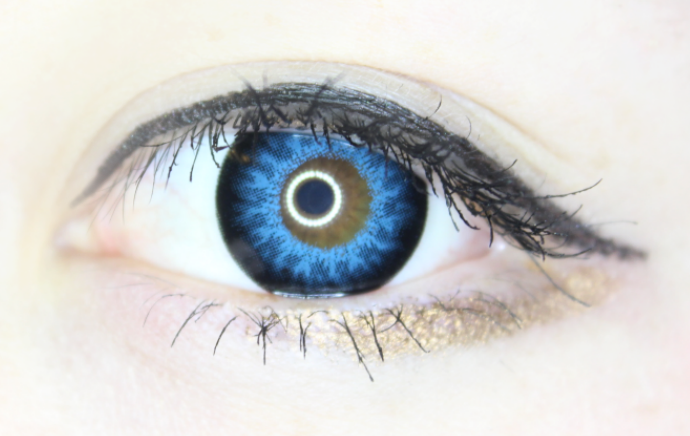 Especially the bluessssss <3 they make your lovely eyes stand out even more! 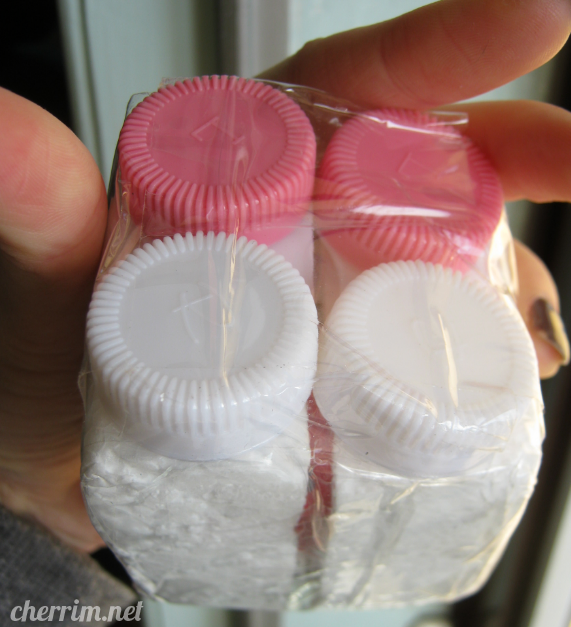 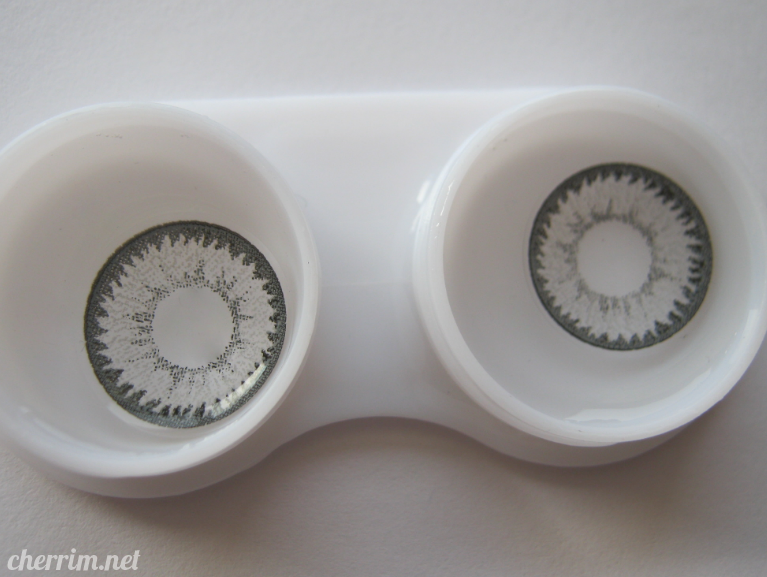 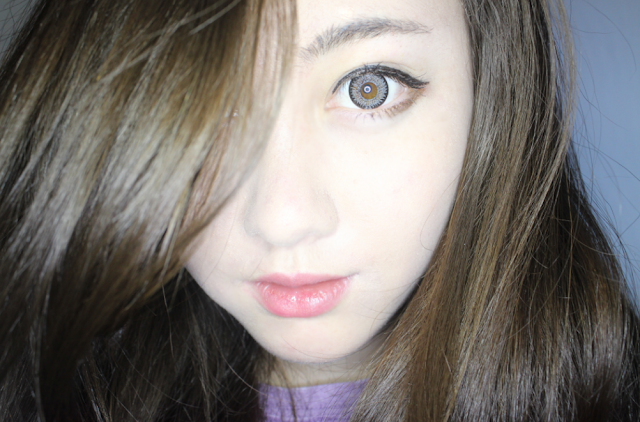 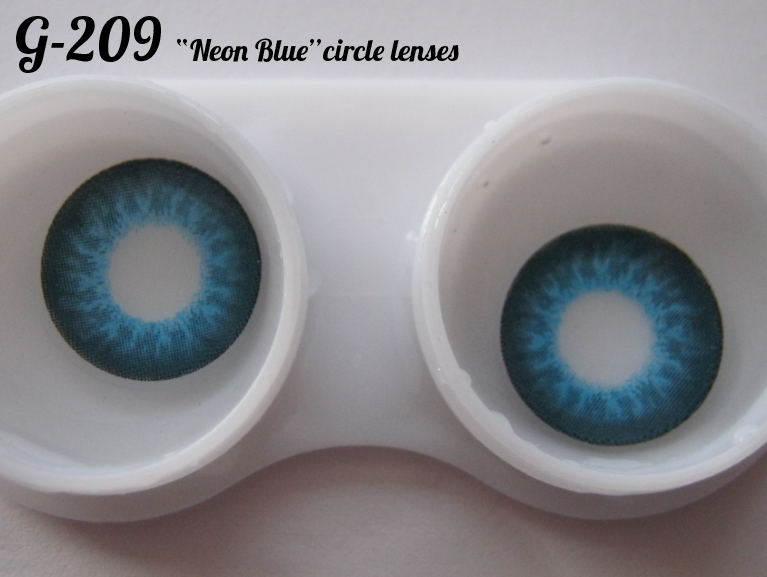 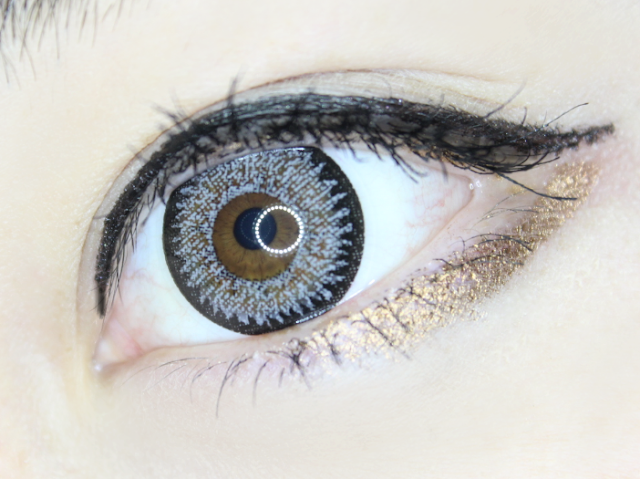 ^3^ I actually got these for my bf too, they're wonderful cosplay lens for sure!!! I can also vouch for these, highly recommended lens haha!